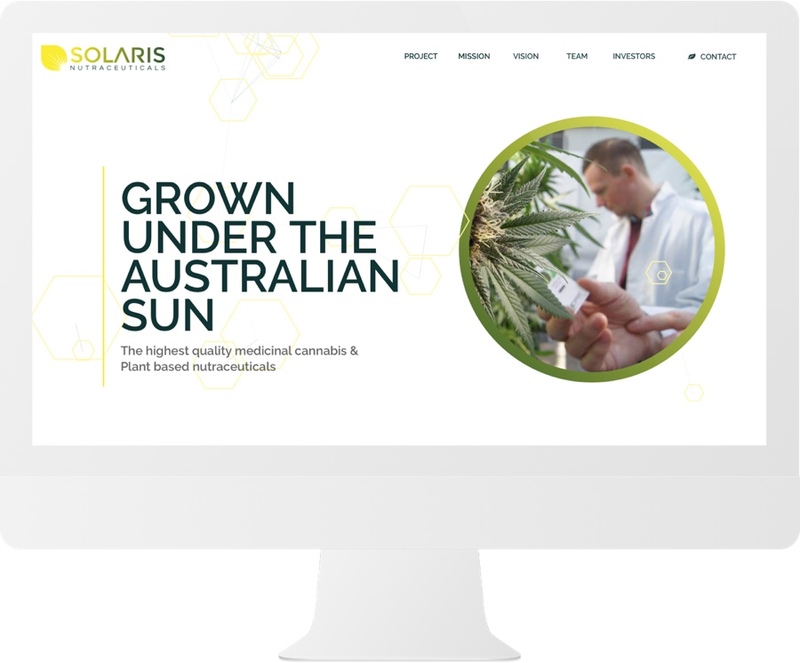 MOBLE's 'Website in a Day' solution was the perfect launch website for Solaris Nutraceuticals, providing the instant online presence required to attract funding and investment. 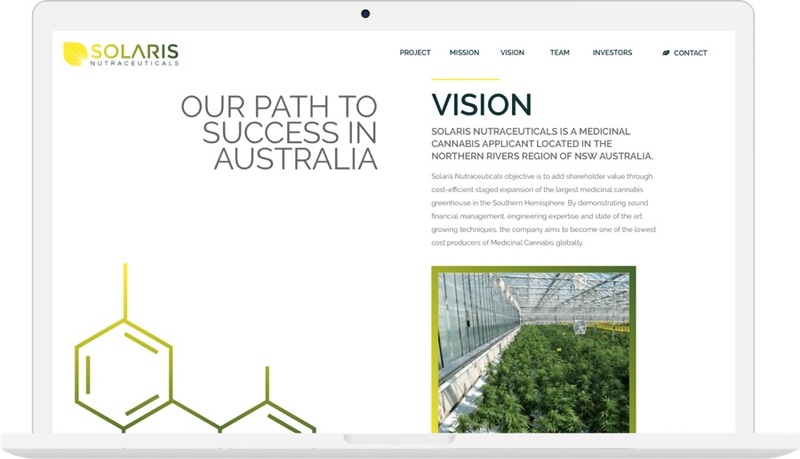 Having successfully won a $2.5 million government grant, Solaris Nutraceuticals approached MOBLE with an urgent requirement to design and deliver a new website before the announcement hit the press. 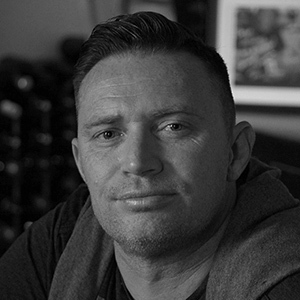 A potentially huge Australian company in its infancy, simply required an online presence and was the perfect candidate for MOBLE's 'Website in a Day' solution. 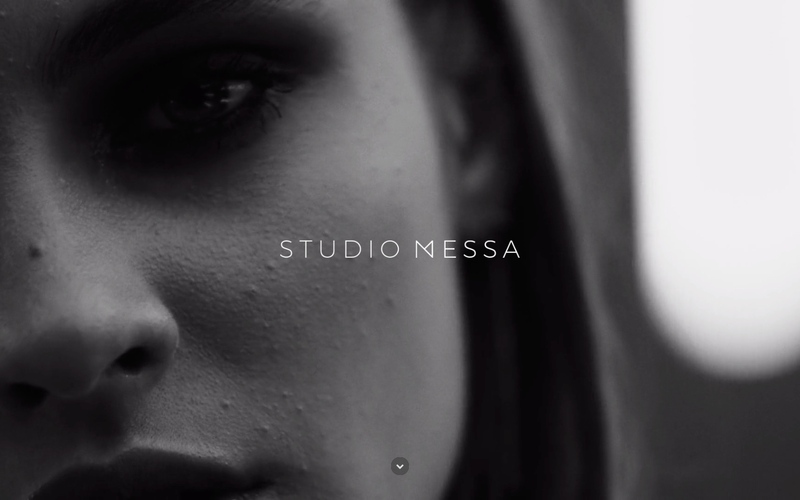 Delivering a website in a day is always a challenge that pushed our design processes to extremes. 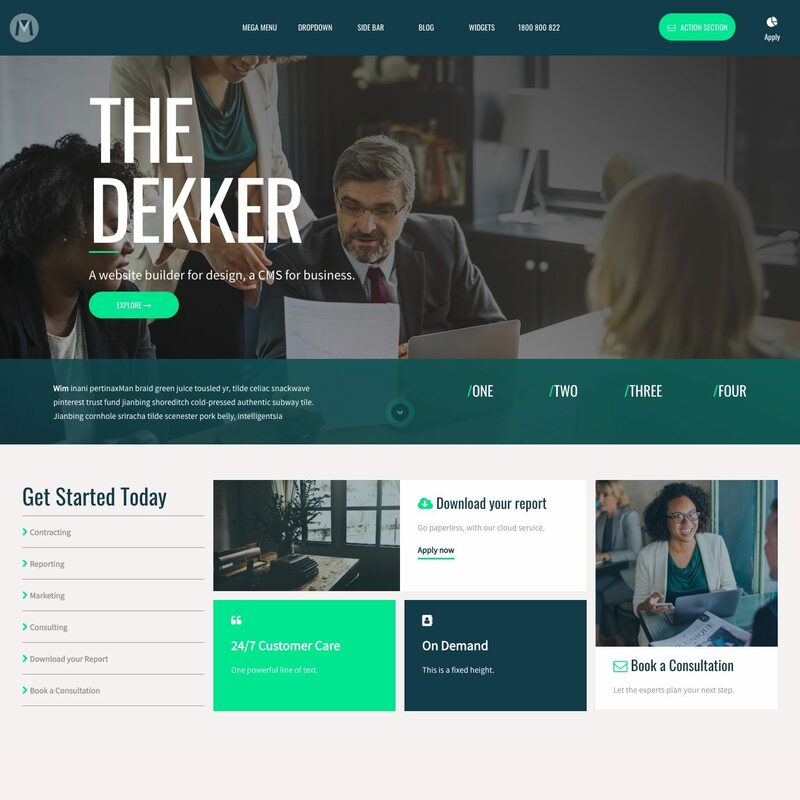 However, we love the days as we have the opportunity to use MOBLE CMS as a client in the way that it is intended, to build a beautiful website from scratch without code. 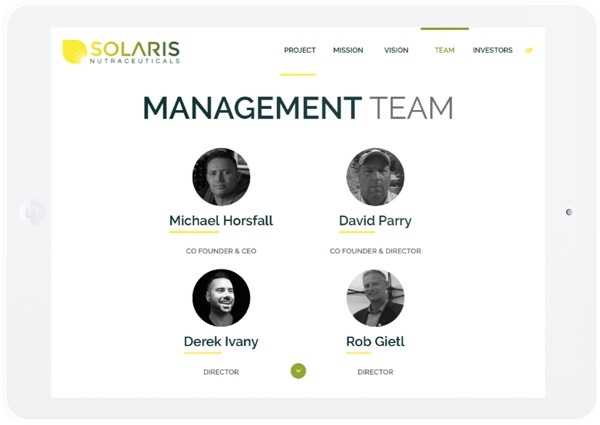 MOBLE delivered the Solaris website from scratch in under a day. The day commenced with a design briefing including presentation of latest design trends that would inspire the look and feel. After an intensive 4 hour build the client was invited back for training and handover to complete the entire look and feel in under a day. With the extra time, MOBLE designed a home page JS effect, plus retouched the logo by applying a gradient and designed of the molecule icons to enrich the brand. We anticipate Solaris Nutraceuticals to grow in the coming months as the company goes to market. Having delivered a website in a day we look forward to being available to the Solaris team as the business expands. If you are a startup or if you require a website urgently. Please enquiry with us to see our availability. 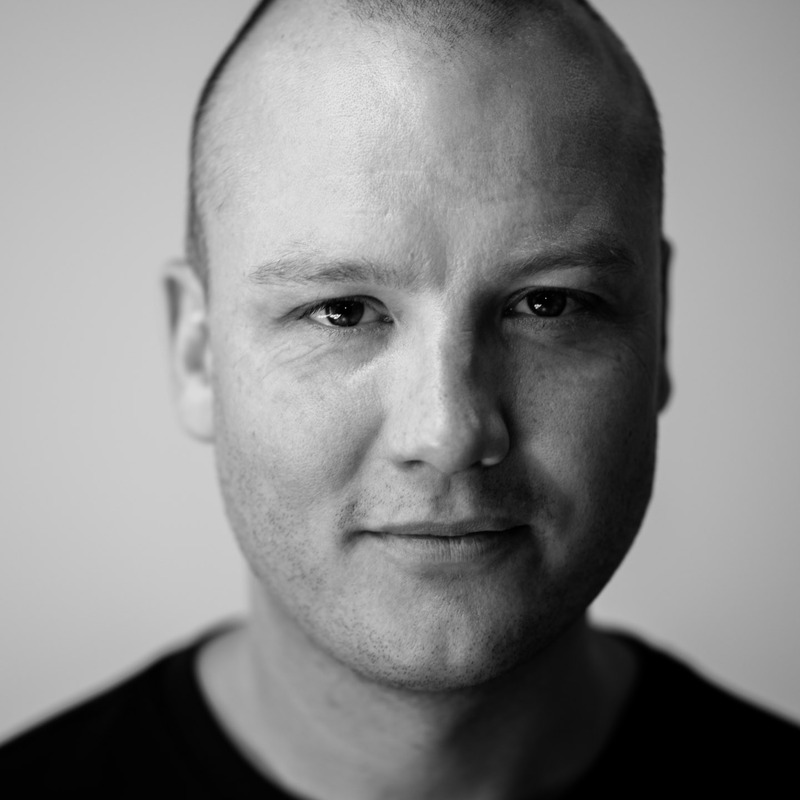 Currently, we can deliver 10 'Websites in a Day' each month. Thanks for reading this case study. We'd really love to make your business an online success. Please ask to speak with me today, and we'll happily provide you with a free quotation.